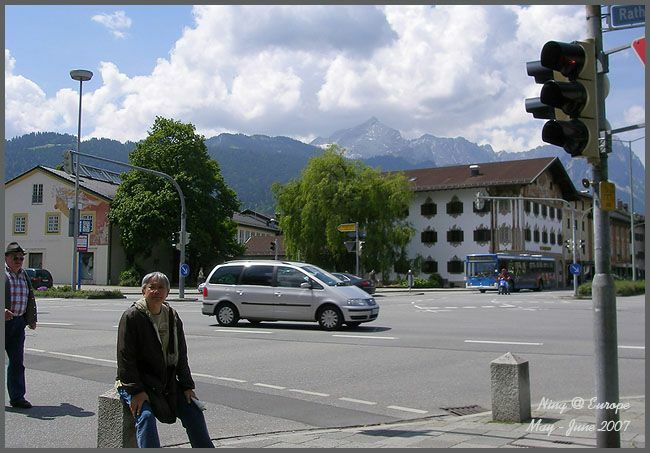 Garmisch-Partenkirchen is the heart of alpine Bavaria and Germany’s most famous resort, having Zugspitze, Germany's highest mountain, as background. 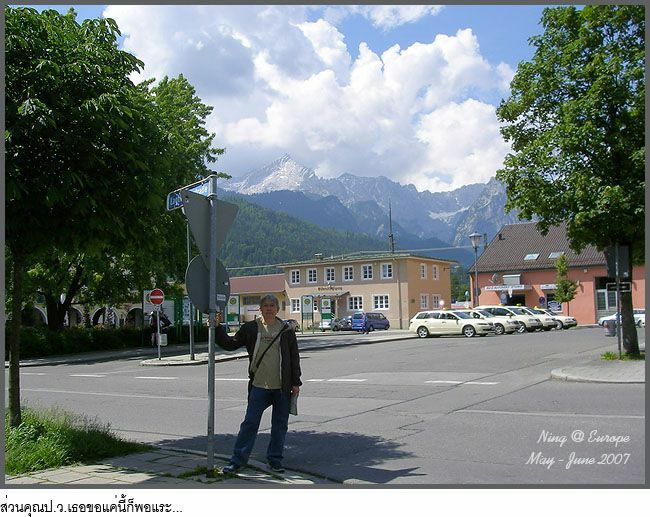 The border between Germany and Austria goes right through the mountain. 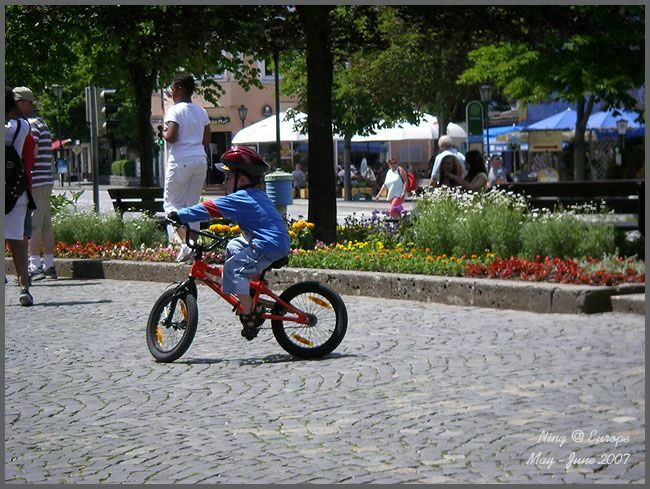 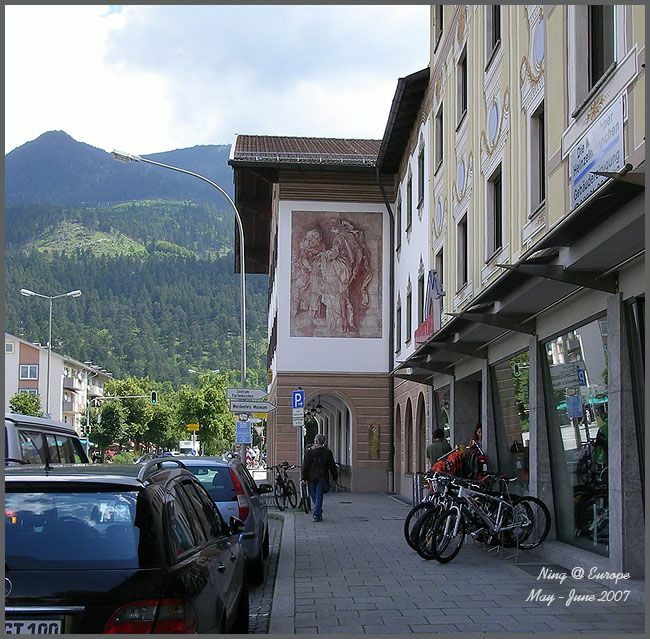 The twin town offers a year-round leisure and activities from hiking in the summer to skiing in the winter. 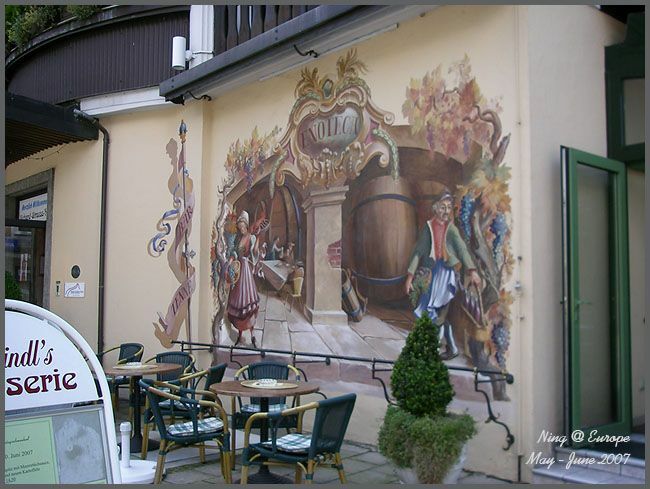 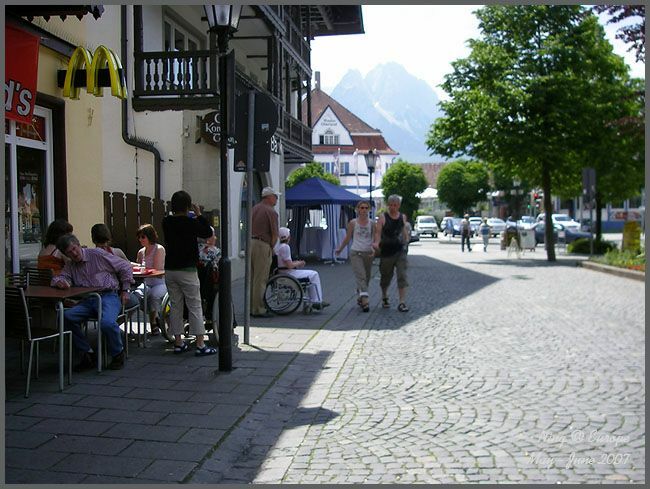 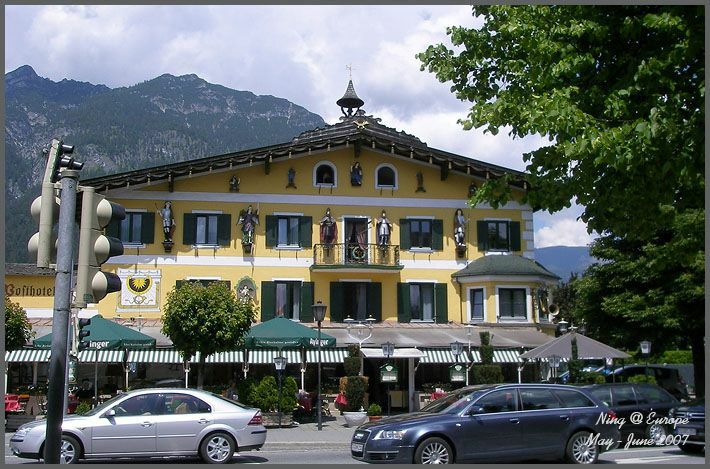 Of the two original towns that make up its name, Garmisch is more upscale, with plenty of fashionable shops and cafés. 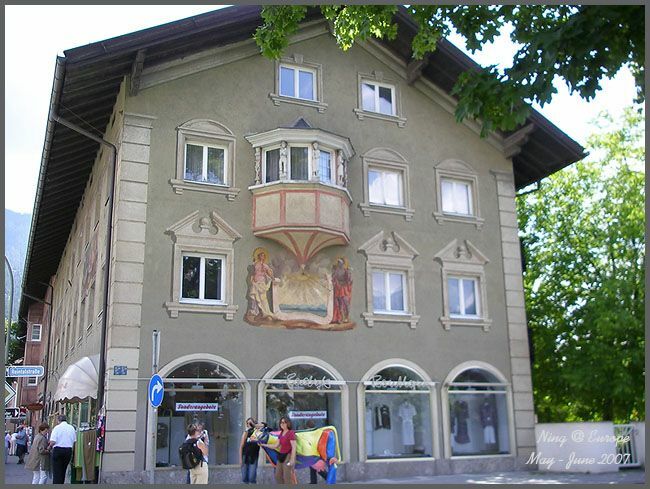 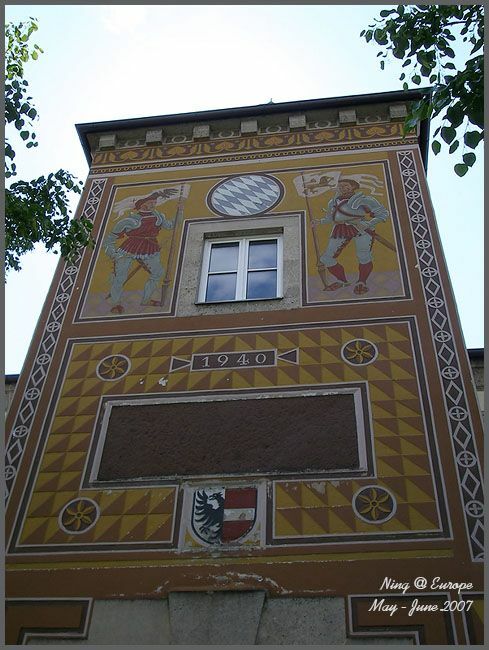 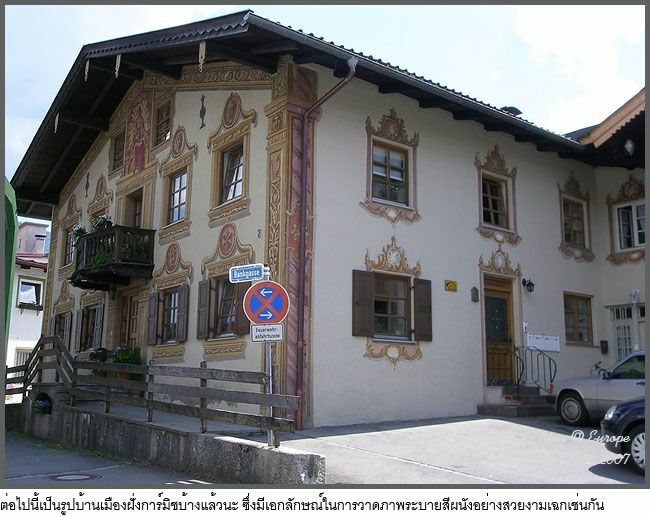 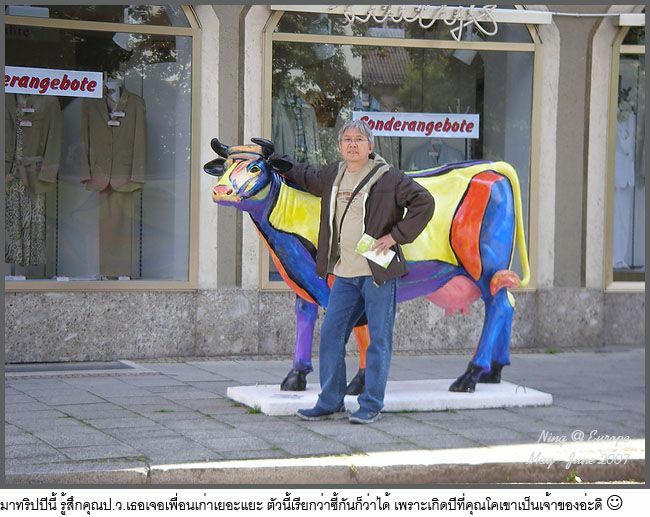 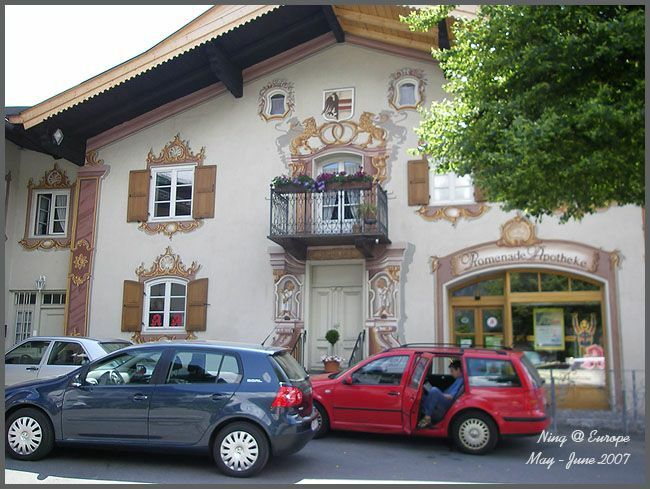 Bavarians love to paint their houses. 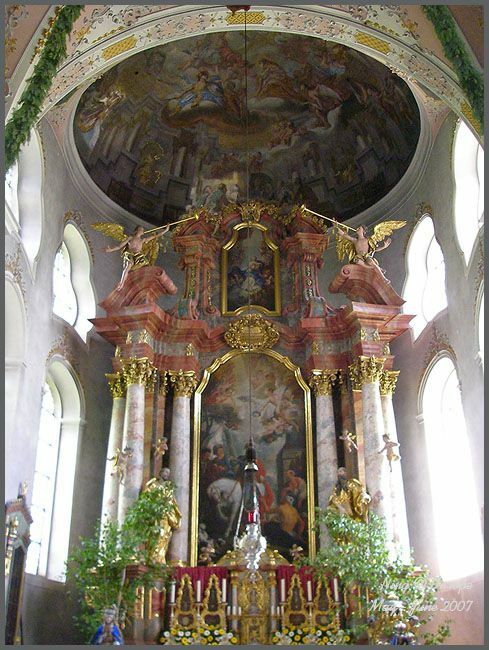 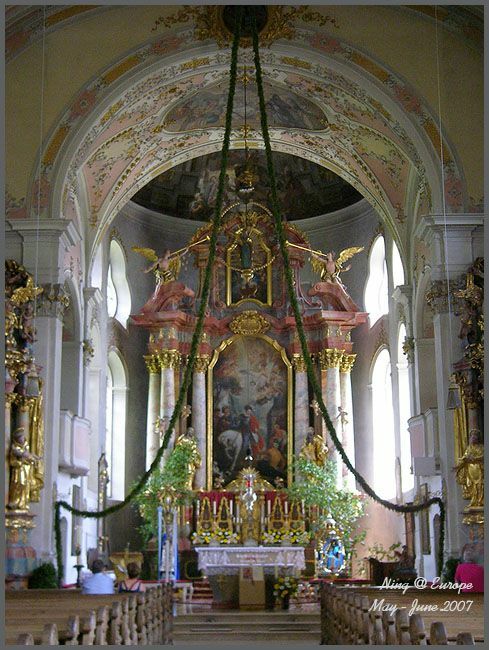 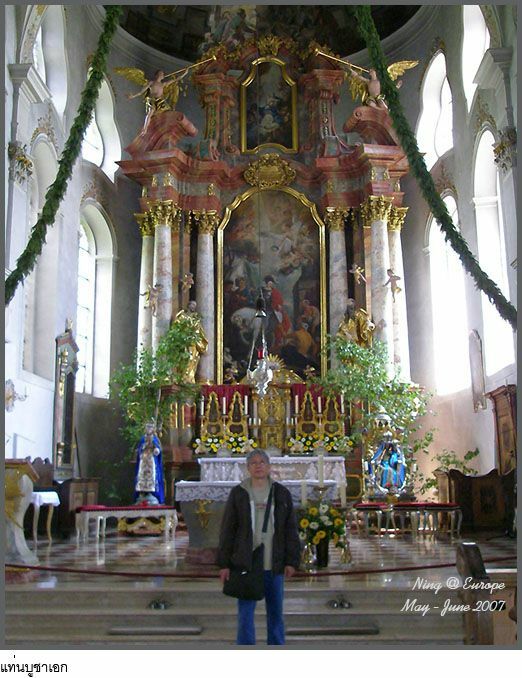 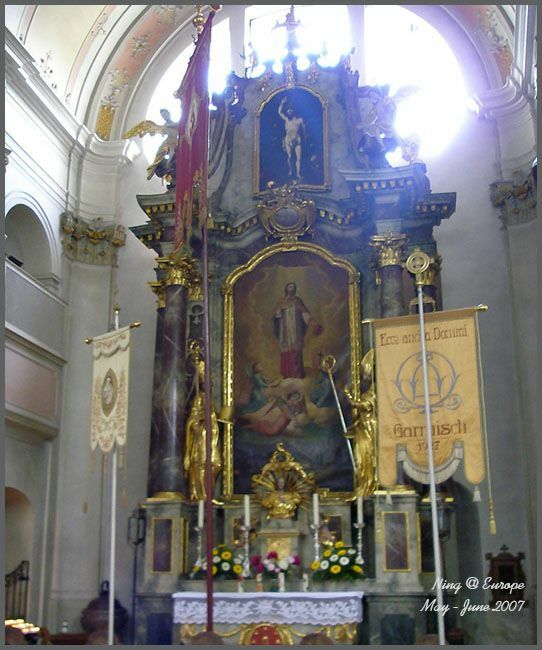 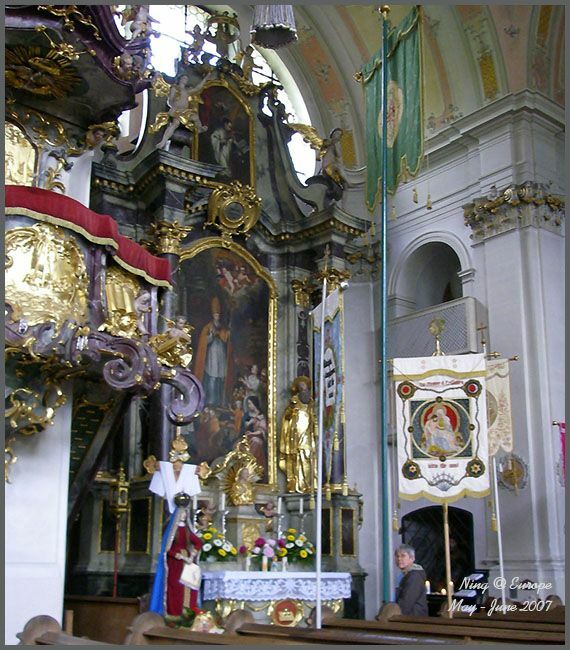 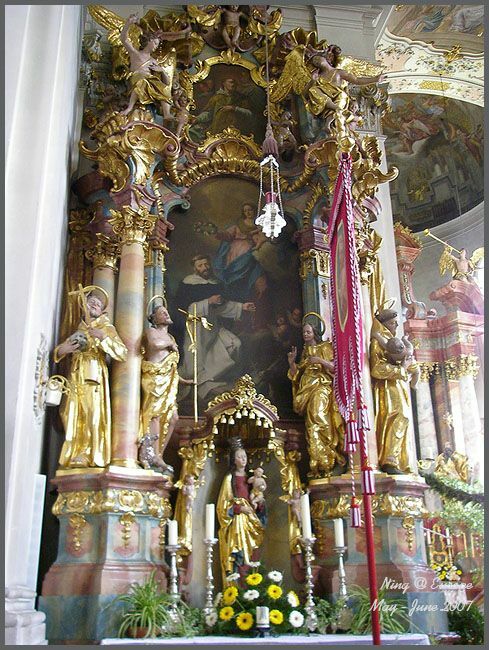 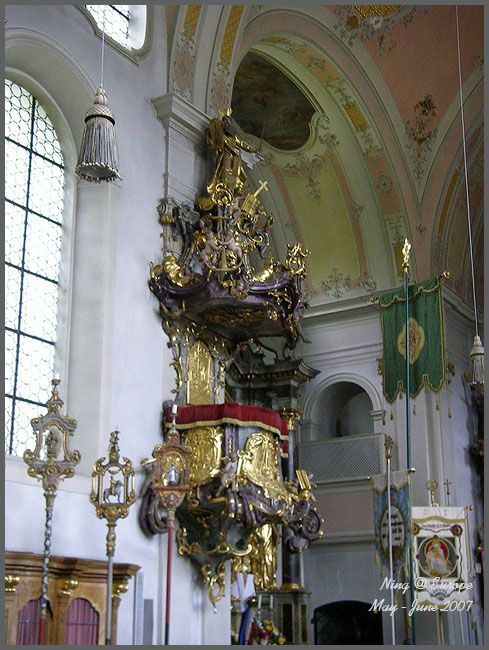 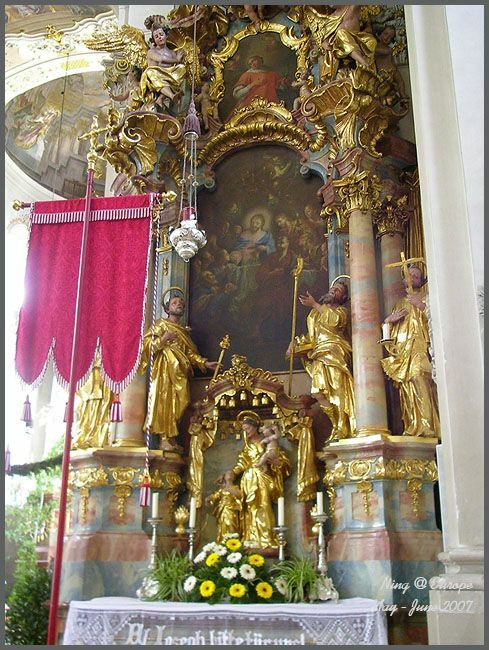 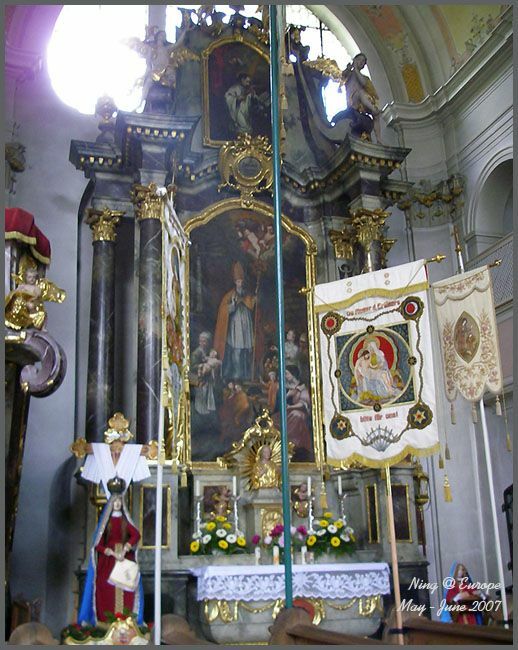 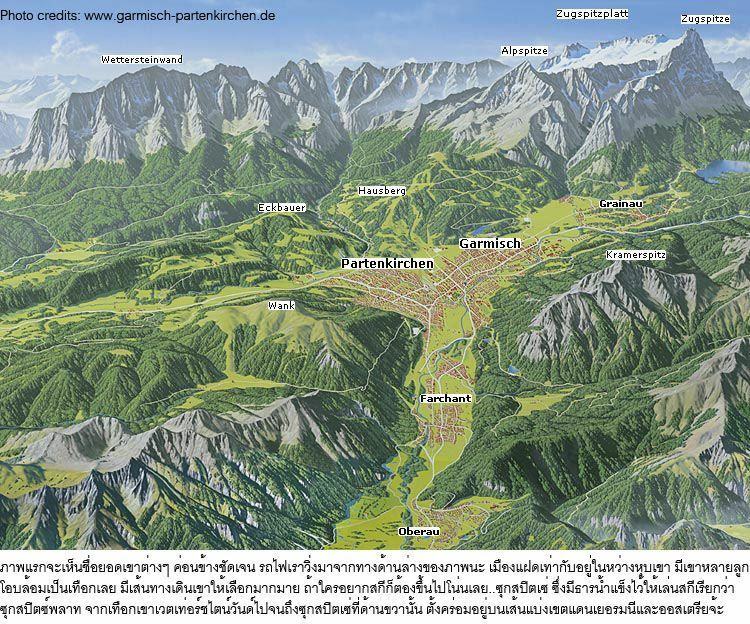 At the beginning of the sixth century A.D. the first Bavarians settled in the valley where the Romans used to establish the staging post called Partanum, later to become Partenkirchen. 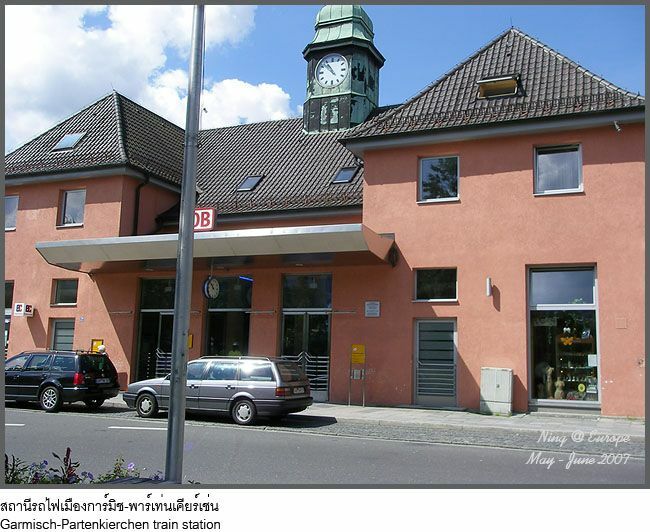 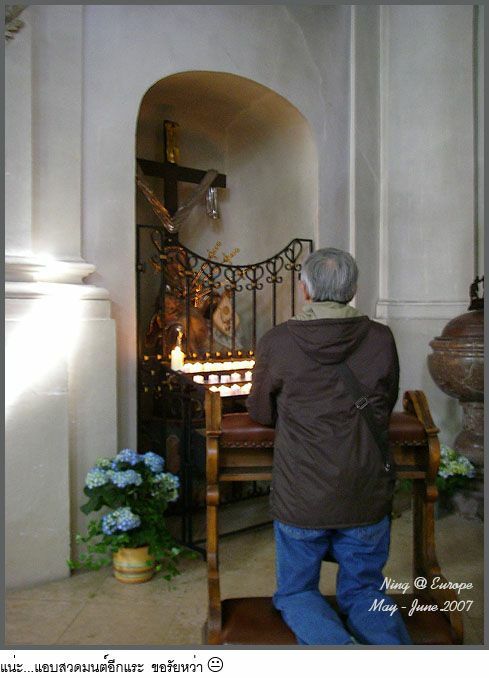 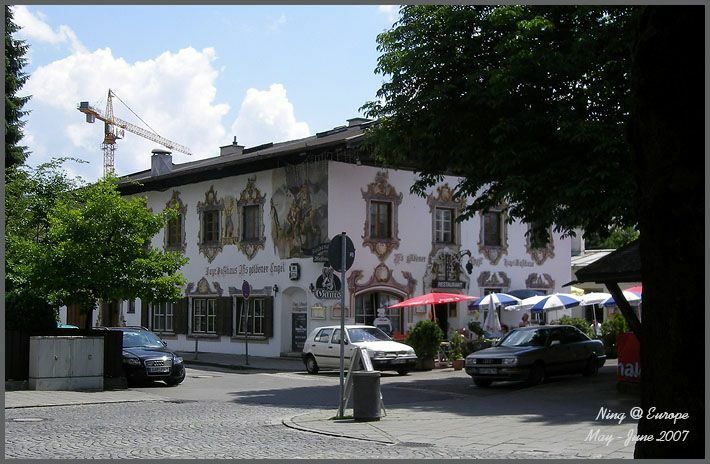 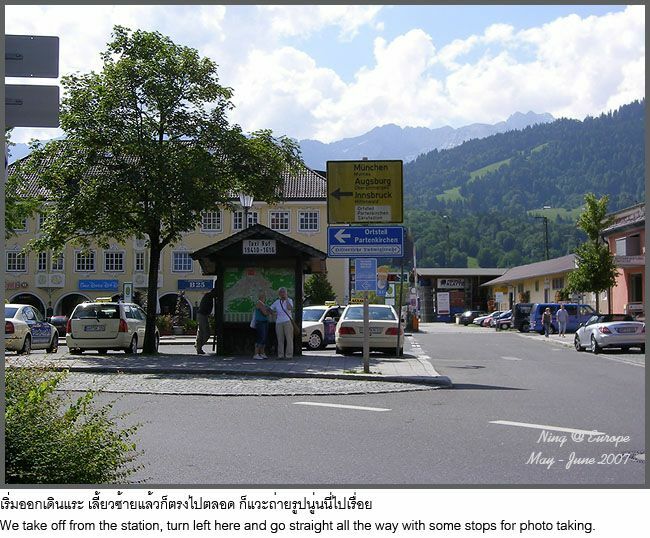 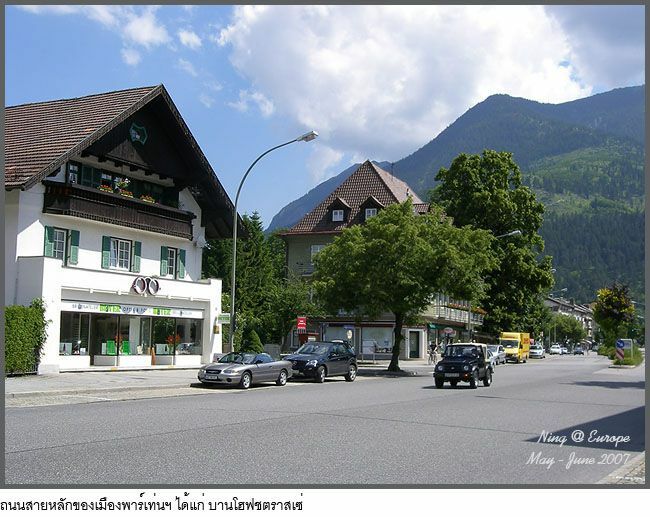 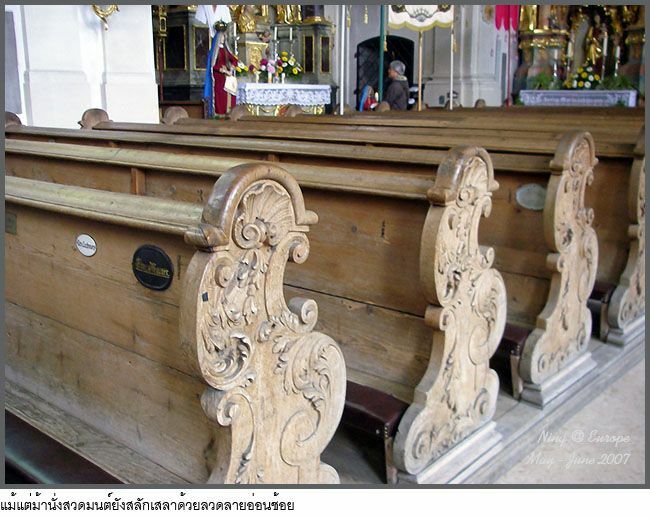 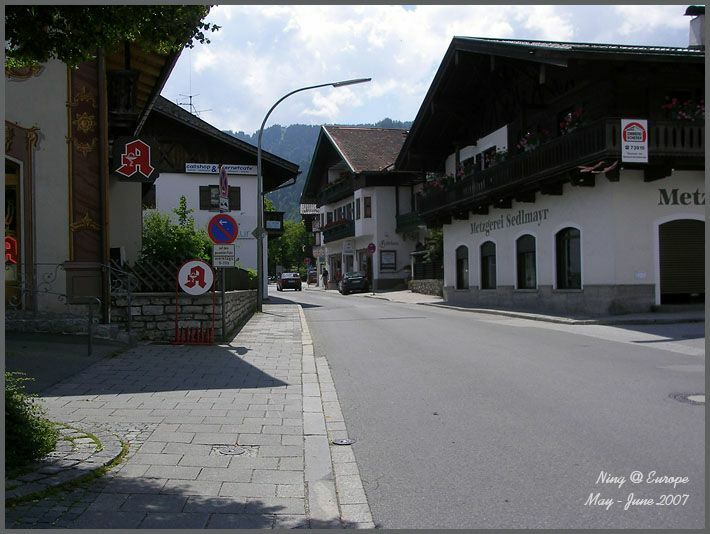 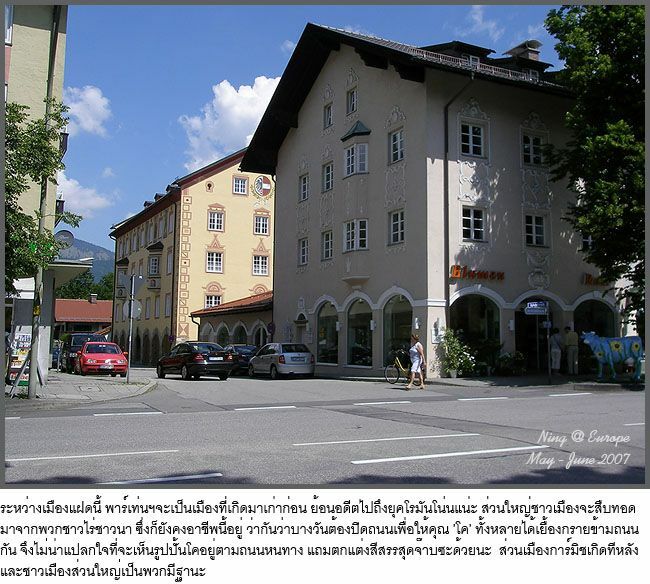 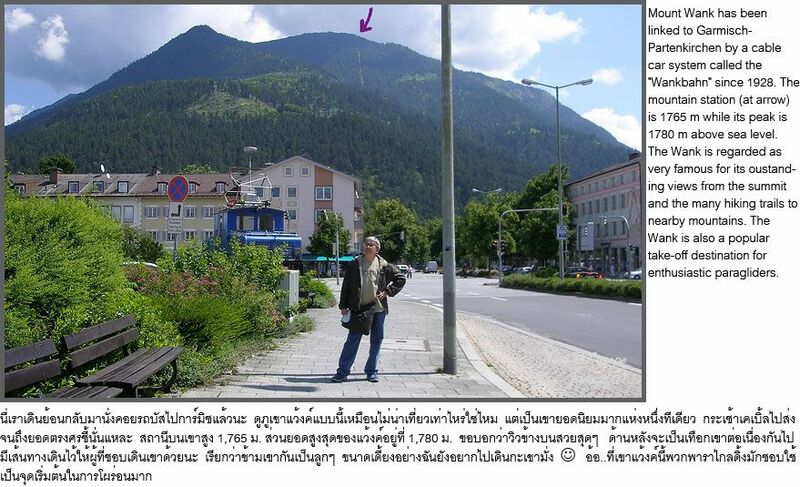 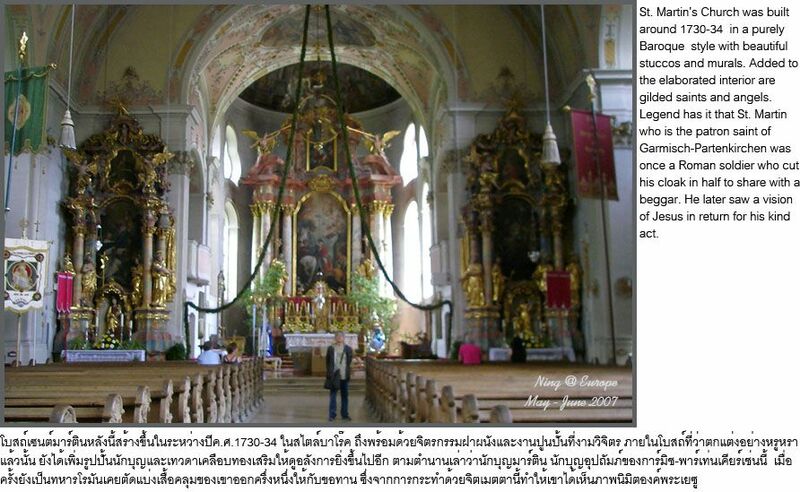 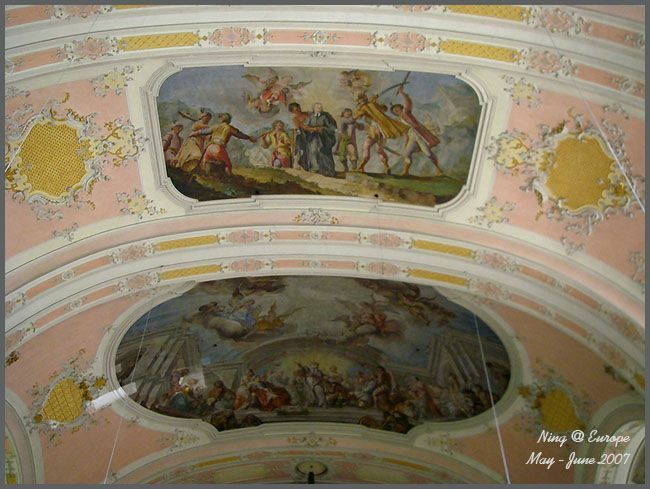 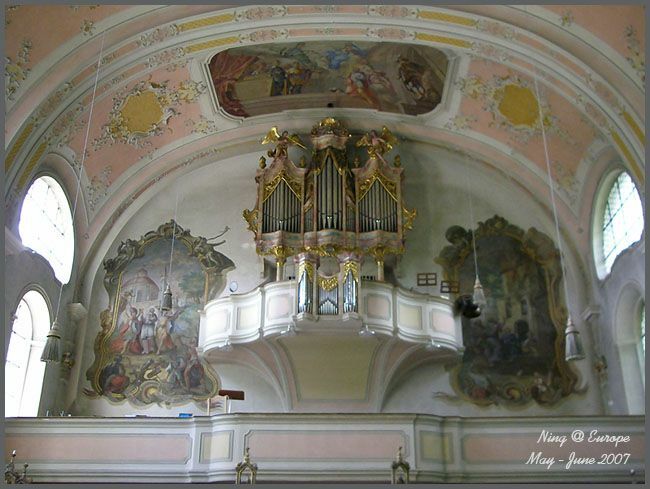 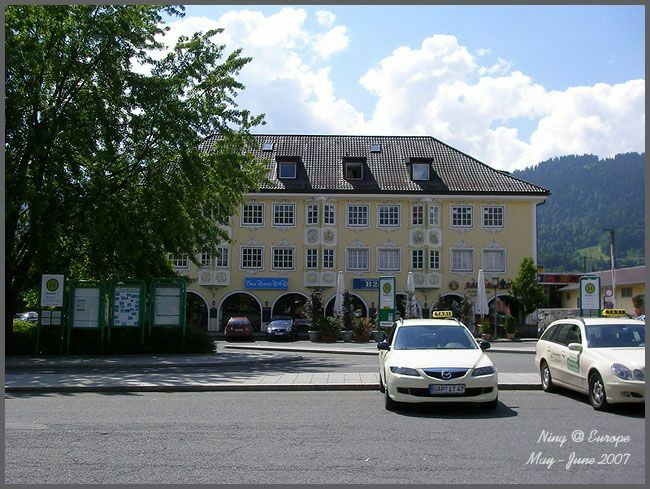 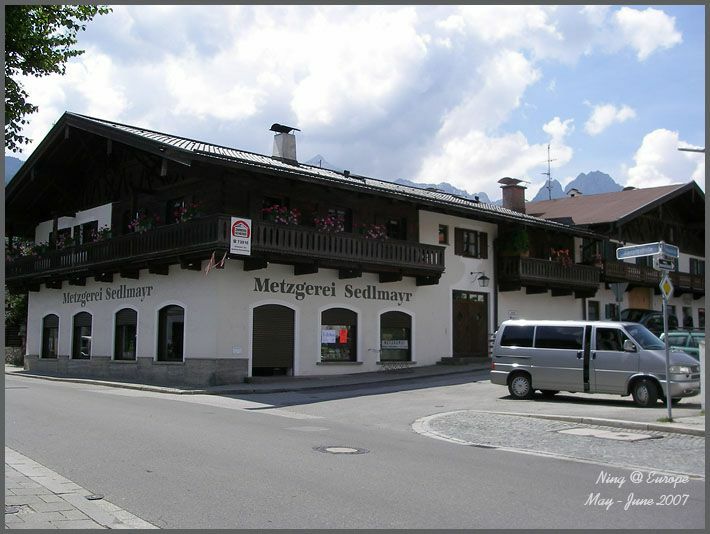 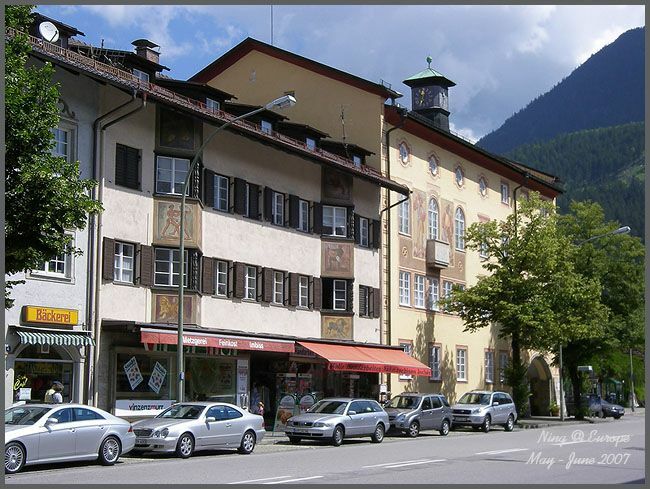 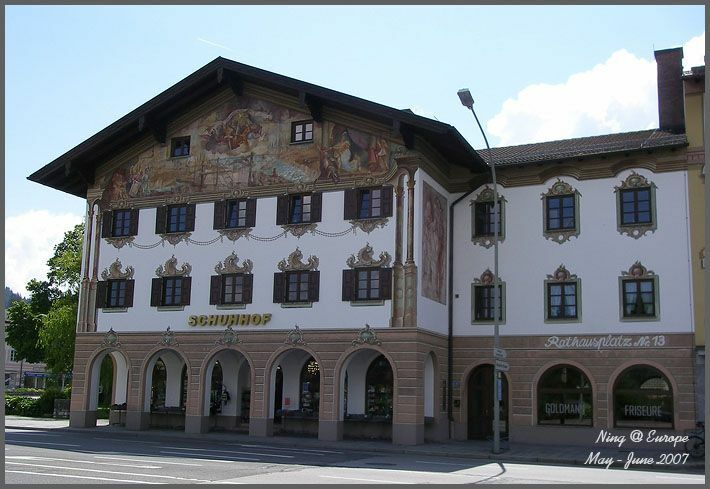 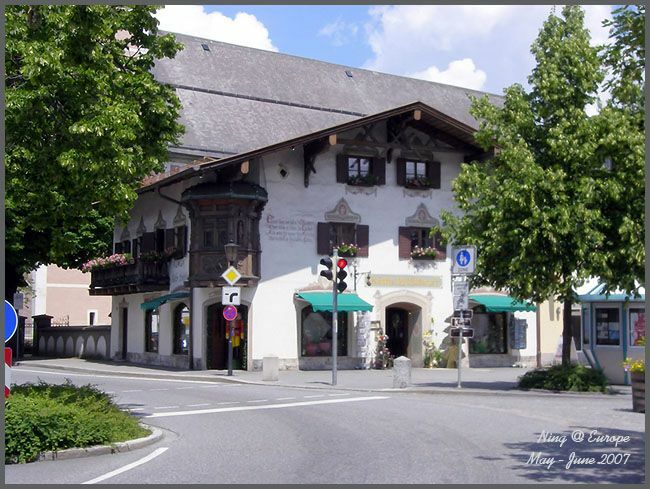 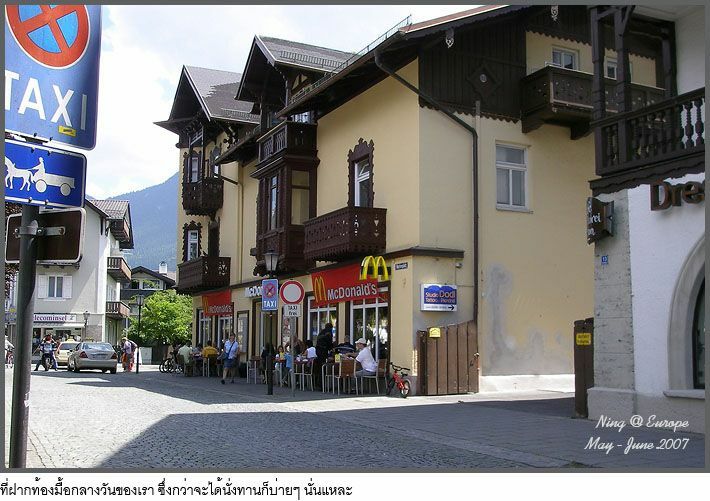 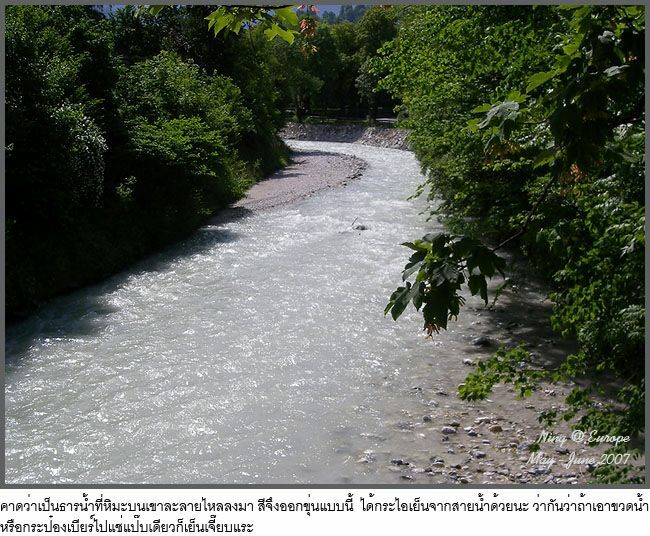 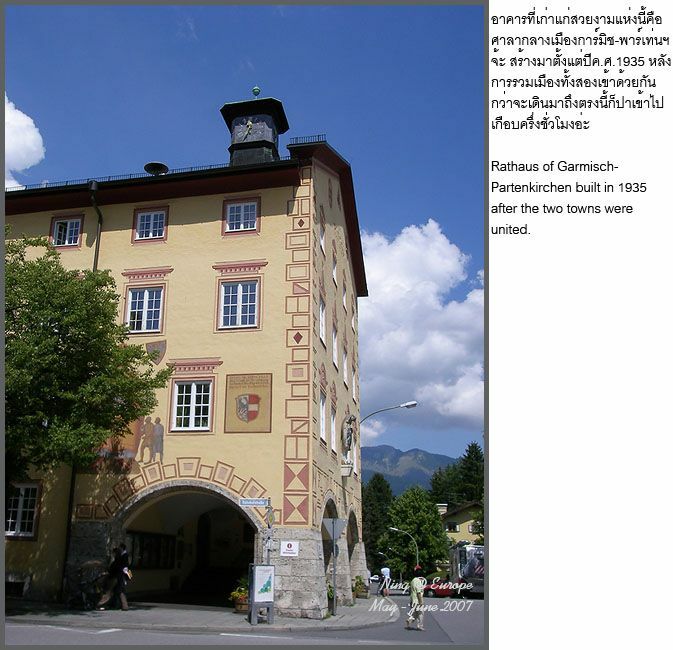 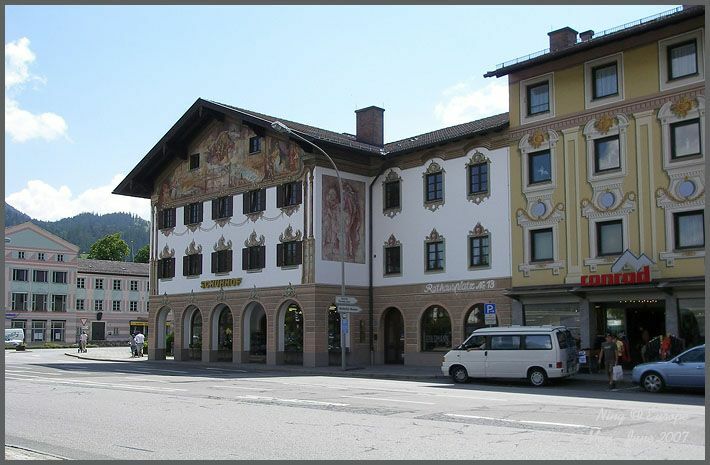 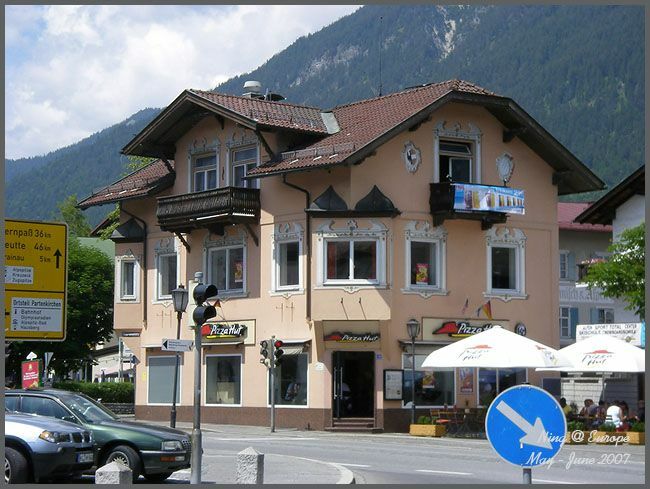 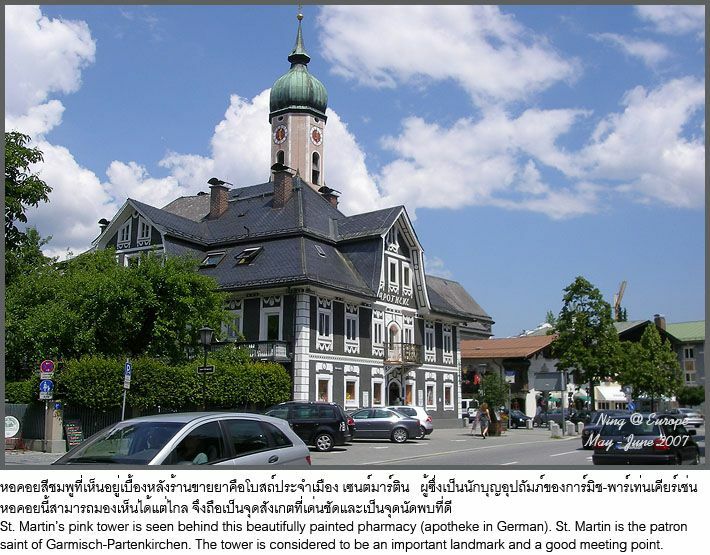 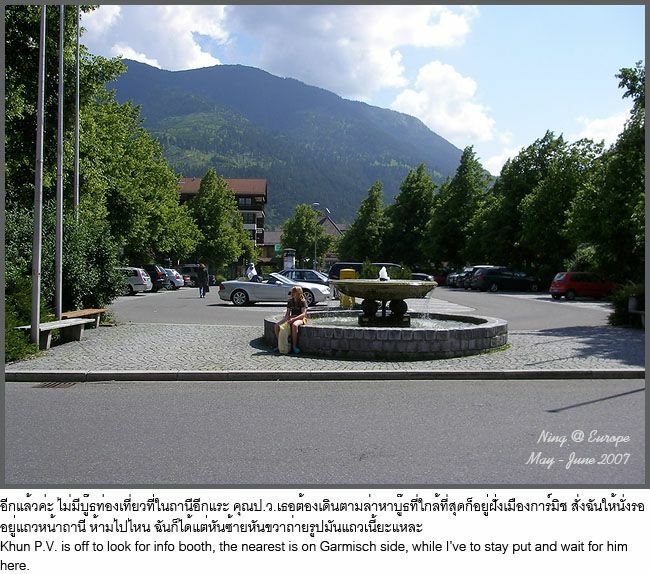 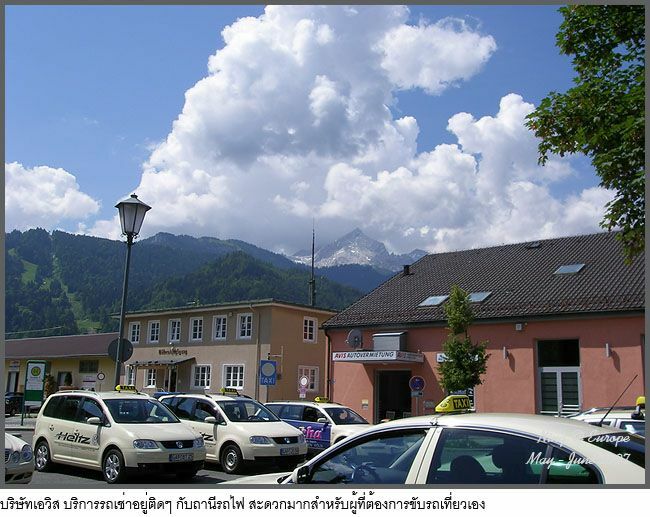 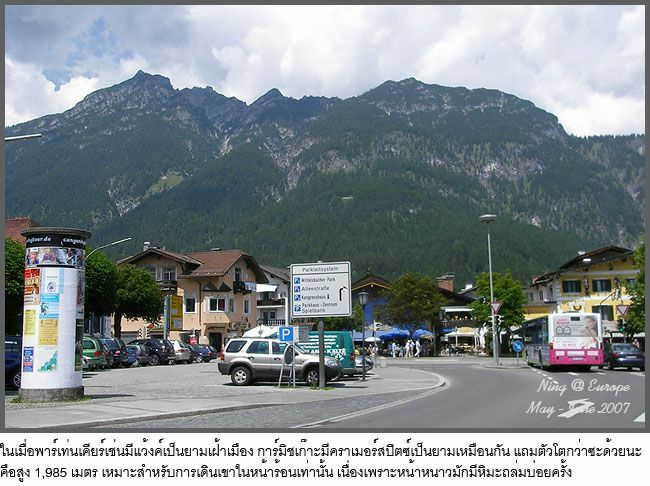 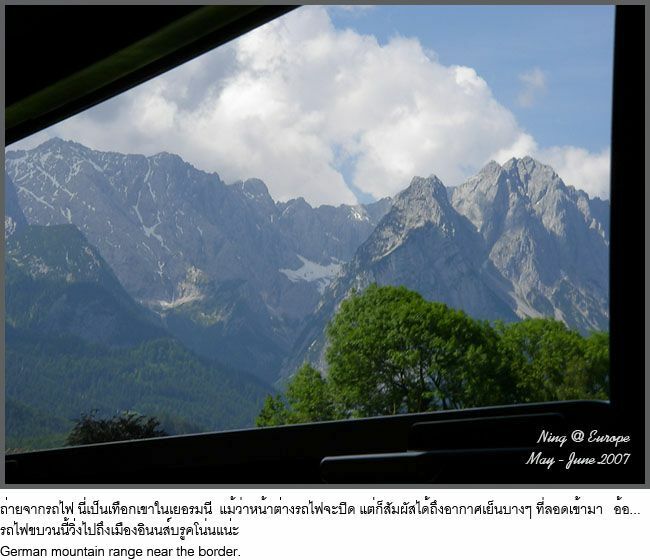 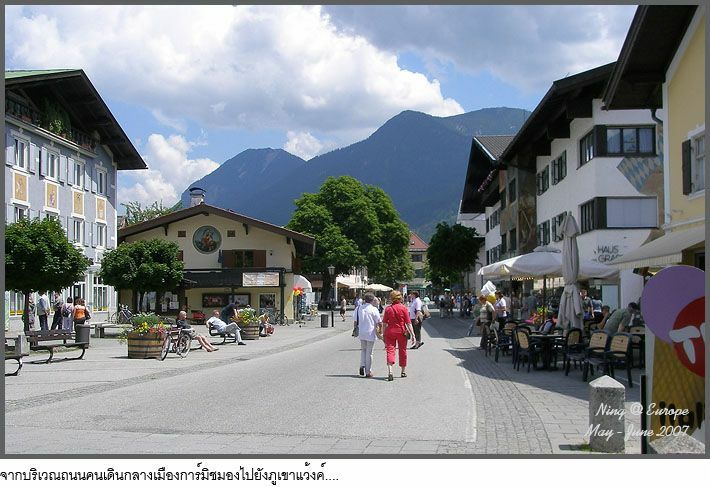 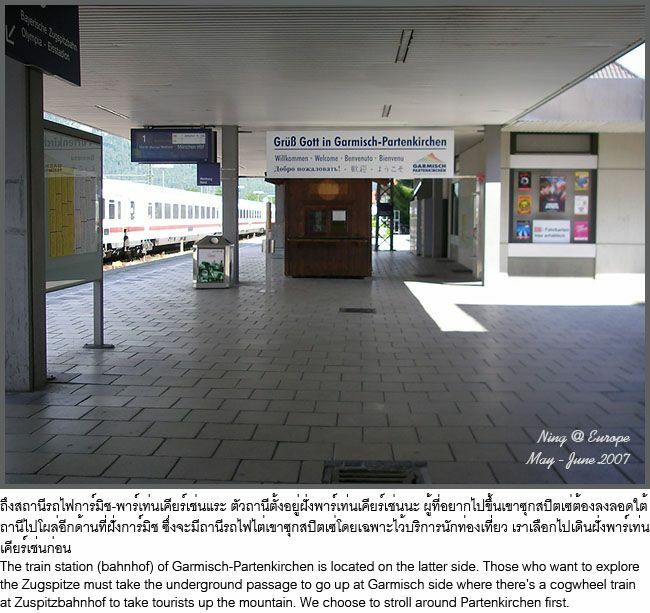 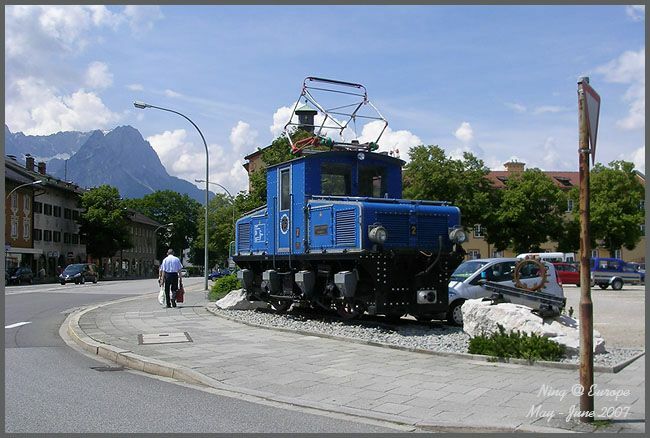 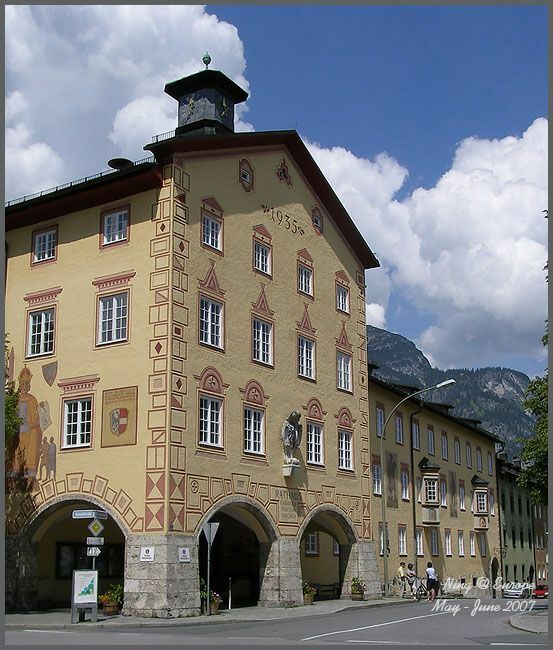 While Garmisch was first mentioned as a Germanic settlement and the seat of the local Earl in documents dated 802 A.D. 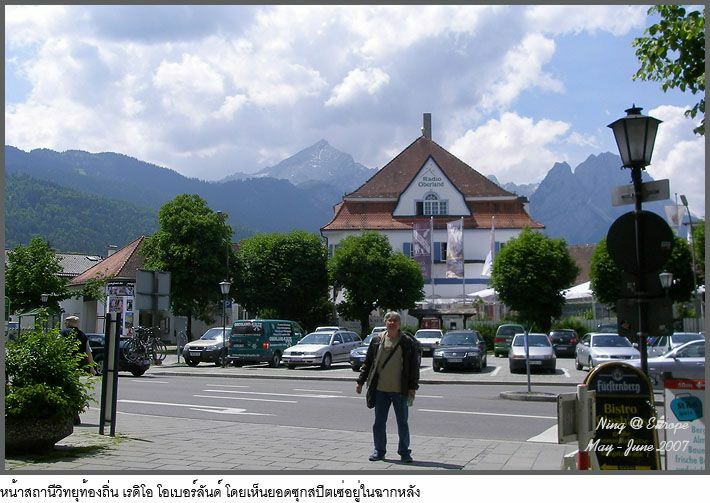 The Kramerspitz (1,985 m) is an imposing mountain north of Garmisch. 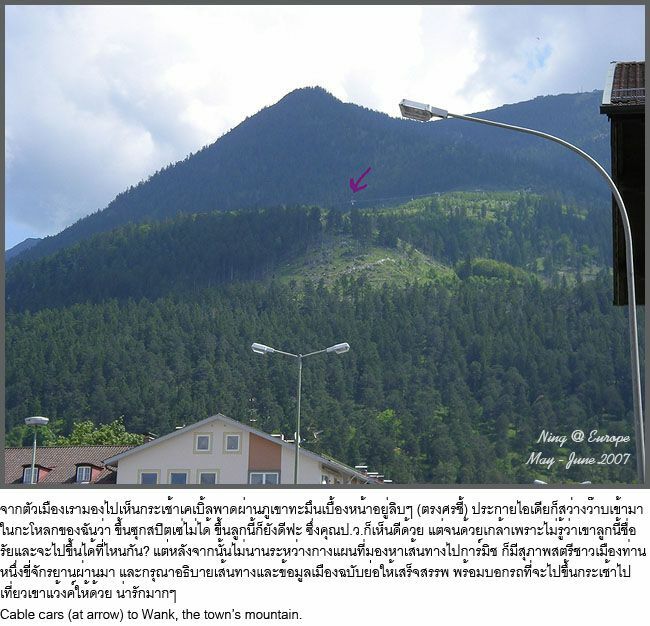 It is purely a hiking mountain especially in summer. 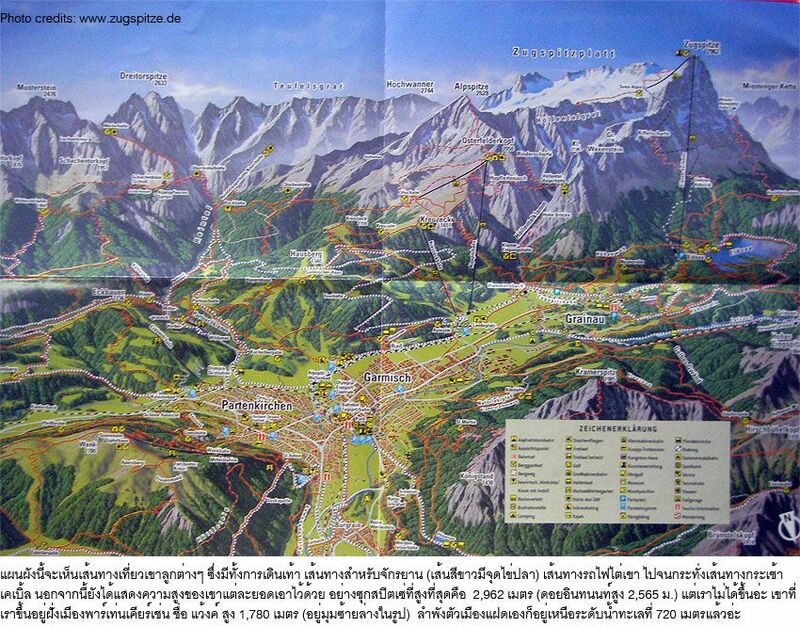 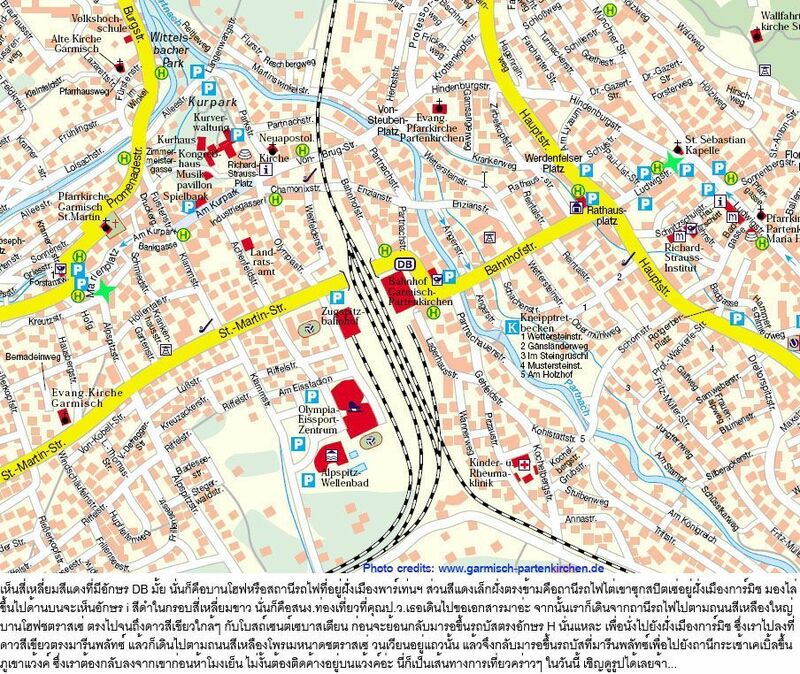 It is advisable not to attempt the mountain in winter because of significant avalanche risks. 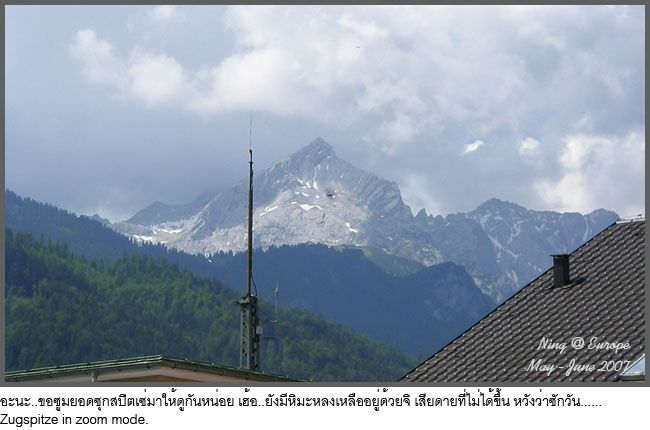 Bavarian radio station "Radio Oberland".